Craft Centre is 660 acres of boggy wetland located in Lansing Township, Michigan. The Ryan-Bohn Foundry is constructed on the site, opening in 1920. The Driggs Aircraft Company purchases the foundry site for use as an aircraft factory. 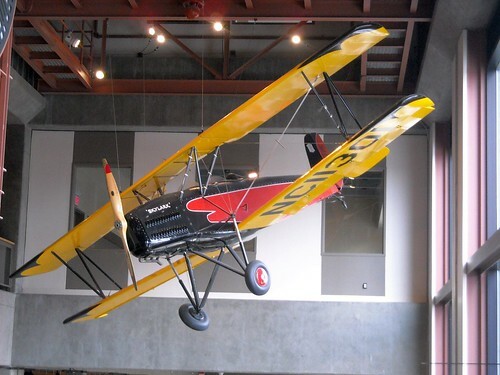 Only 21 Skylark bi-planes are built from 1929-1931. Driggs Aircraft does not survive the onset of the Great Depression. Ransom E. Olds purchases the property but the site lies dormant until 1940. The Oldsmobile Division of General Motors Corp. purchases the property from R.E. Olds. It becomes known as GM PLANT #2 located at 2801 W. Saginaw St, Lansing Michigan. Over time some will refer to the GM Plant #2 as the Oldsmobile Plant #2. 75mm and 105mm artillery shells for the American war effort. GM Plant #2 during this era is often referred to as the GM Forge Plant. GM constructs a large addition at the forge plant. GM Plant #2 returns to civilian production. 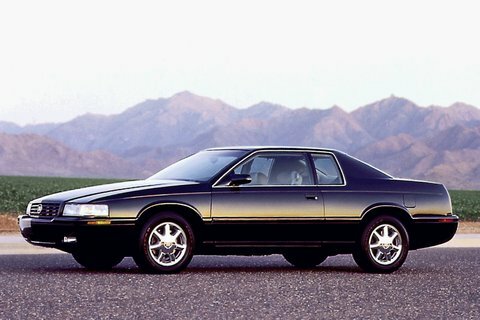 GM builds Oldsmobile axles and differentials at the factory through 1984. A foundry is added and GM Plant #2 is referred to as the Oldsmobile Differential Plant and Foundry. The factory continues to be used for forging operations as well through 1983. The factory operates as a weld fabrication plant through 1999. 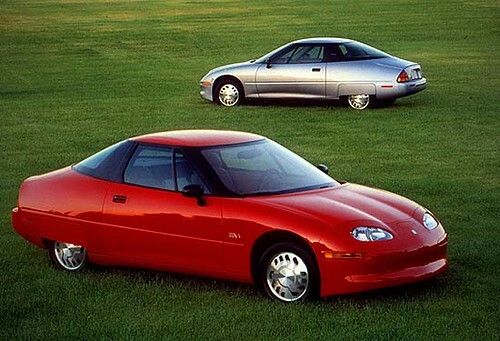 In 1984 GM Design division grants approval to proceed with plans to build the Buick Reatta. GM establishes the Reatta Craft Centre in the former Oldsmobile Differential Plant and Foundry. produced at what eventually becomes the Lansing Craft Centre. The Reatta was introduced for 1988 as a coupe only. A convertible model with a manually operated top is added to the Reatta line. falls short of corporate sales targets. the Lansing Craft Centre (LCC). The LCC becomes the planning centre for an electric car, the EV-1. assembled and installed in the Chevrolet Cavalier and Pontiac Sunfire at LCC. to LCC for final assembly. 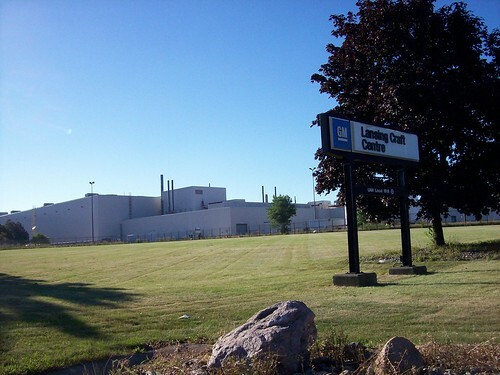 Some refer to the LCC as the Genasys Assembly Plant. The electric EV-1 is built at Lansing Craft Centre through 1999. 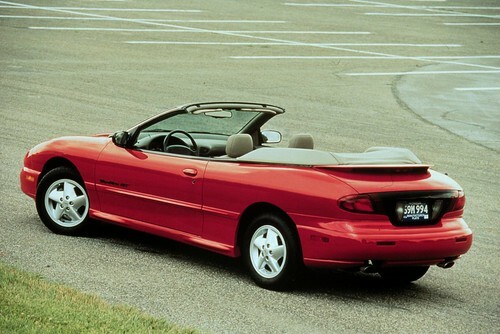 Convertible productions of the Cavalier and Sunfire cease in 1999. August 2000, GM commits to build the SSR. the Lansing Craft Centre. Click here to view the press release. 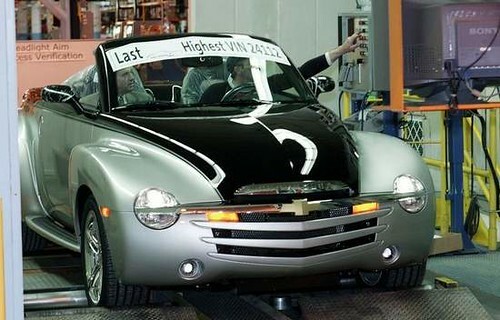 GM readies the Lansing Craft Centre for the Chevrolet SSR production. Plant renovation cost estimates are near $70 million. the ASC Inc. facility in Oak Park MI, located near the GM Tech Centre. Lansing which is considerably closer to LCC. Modifications and upgrades are done at LCC. The balance of the Signature Series are built at LCC during March through May 12, 2003. EX Vins and the Signature Series. The first saleable SSR leaves the assembly line July 29, 2003.
by year end 2008. The Lansing Craft Centre is identified as one of these facilities. SSR production continues until the year end Christmas Holiday break. On December 23, 2005 VIN 1GCES14H66B1"23286", the final Regular Production SSR, is completed. SSR production resumes February 15, 2006 after being idled for the month of January. 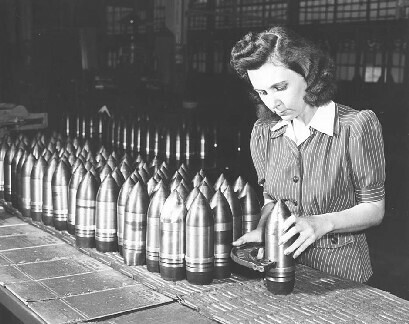 LCC employees begin construction of what is designated "The Final Production Run". The first FPR is Redline Red, VIN 1GCES14H86B1"23287". March 17, 2006 "The Last SSR", Smokin Ashphalt over Ricochet Silver, VIN 1GCES14H06B1"24112"
leaves the assembly line and the Lansing Craft Centre ends automotive production. been razed to the ground.